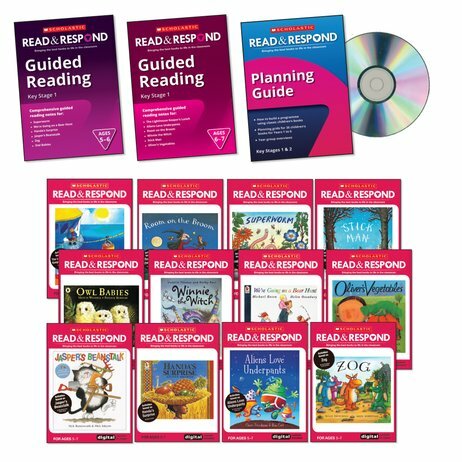 Get started with Read & Respond using this complete Key Stage 1 resource pack. Discover the inspiring literacy programme that helps young readers explore the world’s favourite children’s books. This pack contains: one Planning Guide; two Guided Reading books for Ages 5-6 and Ages 6-7; and twelve KS1 teacher books which each include a CD-ROM.